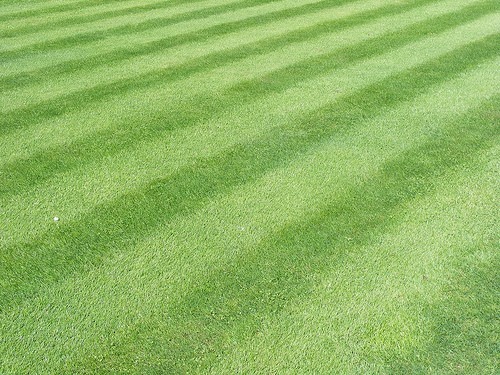 Here's a Sunday project for you: Mow your lawn in the style of a flawlessly manicured baseball field. The Art of Manliness posted a tutorial on how to achieve three different styles: the basic stripe, the checkerboard, and the diagonal. Click through for the entire tutorial.